A horrific crash on Easter Sunday in Granada Hills left three dead, with just one survivor: the driver of a plug-in hybrid Chevrolet Volt. Investigators say the 20-year-old Volt driver was saved by his car. The three who died in the March 31 collision were in a late model Honda Accord, which slammed into the Volt at high speed. A 2011 study from the Highway Loss Data Institute found that hybrid drivers and passengers are 25 percent less likely to be injured in a crash than those in similar non-hybrid models. That's because hybrids are about 10 percent heavier than their standard counterparts, according to the study, produced by an affiliate of the Insurance Institute for Highway Safety. The electric motor and large batteries add that heaviness. For example, the study noted, a 3,600-pound hybrid Honda Accord midsize sedan, can weigh as much as 480 pounds more than a conventional Accord. "Weight is a big factor," says Matt Moore, Highway Loss Data Institute vice president and an author of the report said in 2011. "Hybrids on average are 10 percent heavier than their standard counterparts. This extra mass gives them an advantage in crashes that their conventional twins don't have." 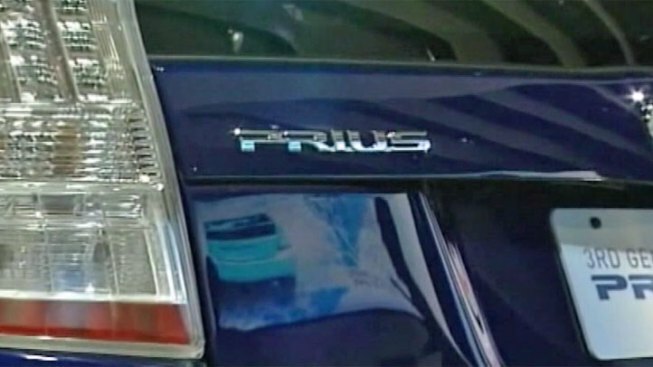 Locally, a spokesman for AAA said hybrids are some of the safest cars on the road. However, spokesman Steve Mazor warned that hybrids are smaller on average and definitely won't hold up well against a pickup or larger truck. "If you put the extra weight of batteries and an electric motor and controllers in any size of vehicle, if that vehicle is a little bit heavier, it tends to do a little bit better in a collision," Mazor said. On the other hand, the 2011 study showed that in part because hybrids are so quiet, they are as much as 20 percent more likely to be involved in a crash with pedestrians.